LOW MILES - 32,812! SIRIUSXM SATELLITE RADIO, BLACK 3-PIECE HARD TOP, 3.6L SMPI 24V VVT V6 ENGINE, CD Player, 4x4, Tow Hitch CLICK NOW! 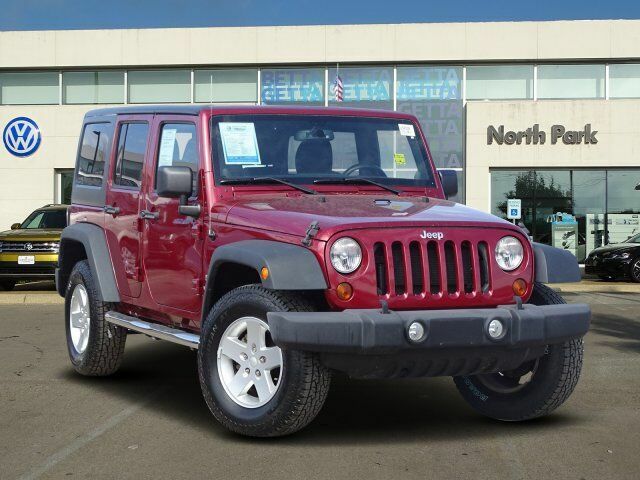 24S CUSTOMER PREFERRED ORDER SELECTION PKG 3.6L V6 engine, 5-speed auto trans, 17" x 7.5" aluminum wheels, auto-dimming rearview mirror w/reading lamp, chrome/leather-wrapped shift knob, deep-tint sunscreen windows, leather-wrapped steering wheel, P255/75R17 on/off-road OWL tires, pwr door locks, pwr windows w/front one-touch down, pwr heated exterior mirrors, remote keyless entry, security alarm, 5-SPEED AUTOMATIC TRANSMISSION hill descent control, tip start, BLACK 3-PIECE HARD TOP freedom panel storage bag, rear window defroster, rear window wiper w/washer, tinted rear windows, CONNECTIVITY GROUP chrome/leather-wrapped shift knob, leather-wrapped steering wheel, tire pressure monitoring display, Uconnect voice command w/Bluetooth, remote USB port, vehicle info center, SUPPLEMENTAL FRONT SEAT SIDE AIR BAGS, ANTI-SPIN REAR DIFFERENTIAL, TRAILER TOW GROUP class II receiver hitch, 4-pin trailer connector wiring, SIRIUSXM SATELLITE RADIO, 3.6L SMPI 24V VVT V6 ENGINE (STD).